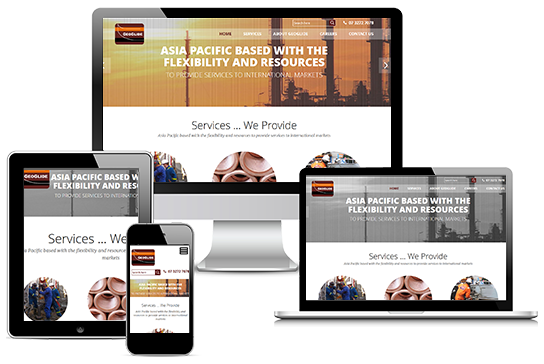 We design websites which function superbly, responsive websites and websites which are fully optimized. Anyone can build a website these days. Heck, so many web platforms out there. Its not the platform, they are plenty good ones, wordpress being the most popular. But, its your story which ultimately connects your audience or visitors. Are people coming to it and more importantly, are they buying your story? your product? your service? if they are not, then optimizing your site and message is crucial. We make you visible on the web with powerful digital marketing campaigns, with the power of SEO and PPC. Marketing is not what it used to be, you have to be visible online. 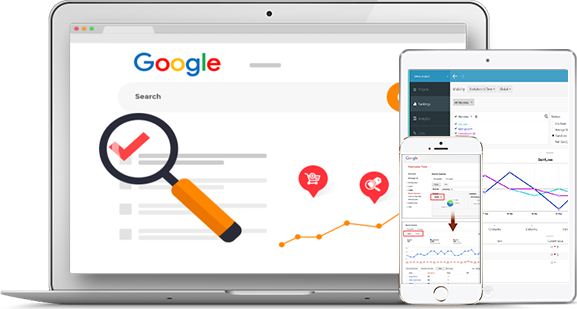 By visible, we mean literally on the first page of search engines with organic search results (SEO) or ad listings (PPC). If you are not listed on the first page, your almost not even in the game because hardly anyone goes to Page 2 or beyond of search results. We can help you optimize your website and get it ranked where its visible.